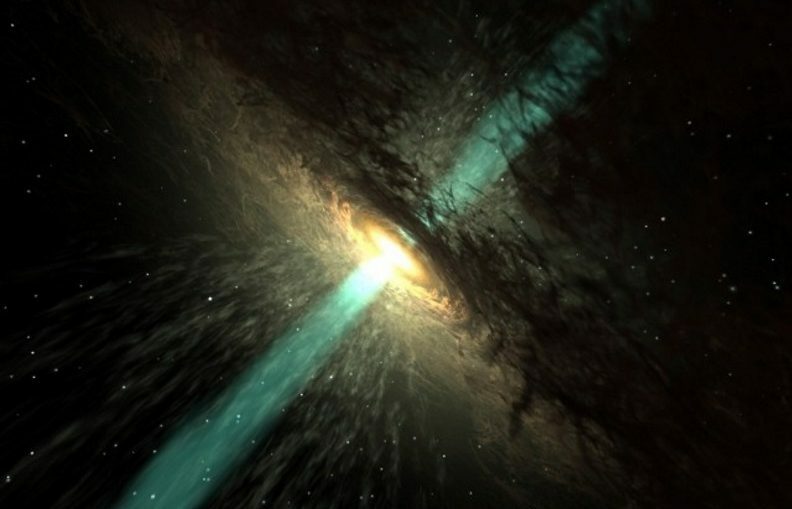 A newly deployed space telescope has struck pay dirt almost immediately, discovering a quasar – a superheated region of dust and gas around a black hole – that is releasing jets at least seventy times hotter than was thought possible. RadioAstron is unusual among space telescopes in operating at radio wavelengths. Although the telescope itself is small compared to giant ground-based dishes (10 meters or 33 feet across), it is capable of combining with ground-based instruments operating at the same wavelengths. Together they produce images with the resolution of a single telescope as wide as the distance between them, far exceeding collaborations between dishes half a world apart. 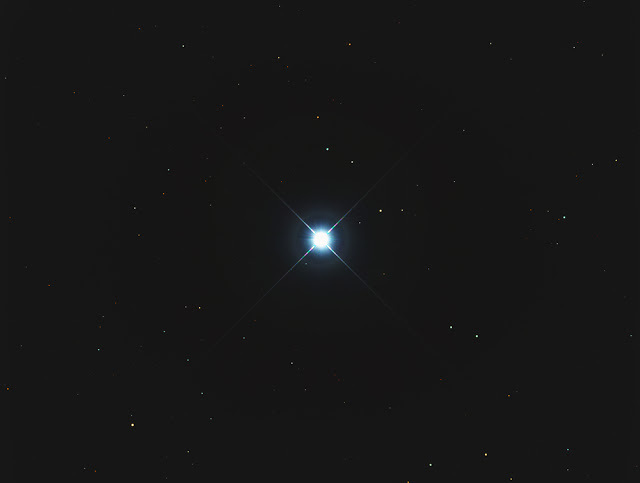 One of the first targets for this extraordinary tool was the quasar 3C 273, the first of these enormously bright objects to be identified, and one of the most luminous. Despite being 4 trillion times as bright as the Sun, 3C 273 is hard to study, located an estimated 2.4 billion light-years away at the center of a giant elliptical galaxy. Something that bright has to be mind-bendingly hot, and the same applies to the radiating jets 3C 273 spits out. Models suggested that it was impossible for these jets’ temperatures to exceed 100 billion degrees Kelvin, at which point electrons produce radiation that should quickly cool them in what is known as the inverse Compton catastrophe. However, in The Astrophysical Journal Letters an international team has estimated the true temperature. Combining with Earth-based telescopes, including Arecibo and the Very Large Array, RadioAstron examined the radiation from 3C 373 at wavelengths of 18, 6.2, and 1.35 centimeters (7, 2.4, and 0.5 inches) providing both an overall temperature estimates that varied from 7 to 14 trillion degrees, and a view of the substructure of the quasar’s jets. RadioAstron has been in space since 2011, but it has taken time to analyze the first observations. Knowing that the maximum baseline it can provide is more than double the 171,000 kilometers (106,000 miles) used in this case, astronomers can’t wait to see what it discovers next. Quasar 3C 273 as seen at different wavelengths showing the effect of the interference of the interstellar medium on the incoming rays. Johnson et al, The Astrophysical Journal.